In analyzing 1865 -1920 Kansas census of African born persons I was led to the collection of Slave Registers of Former British Colonial Dependencies. The path from Kansas to the British colonies in the Caribbean was a long one, but I landed at the National Archives of UK researching An Act for the Abolition of the Slave Trade, or the Slave Trade Act, 1807. Those researching African ancestors may find their ancestors named in the 2.7 million slaves and 280,000 slave owners in 17 former dependencies registers that uncover the Caribbean slave trade of Antigua, Bahamas, Barbados, Berbice/Guyana), Ceylon (Sri Lanka), Dominica, Grenada, British Honduras (Belize), Jamaica, St. Christopher, Nevis, the British Virgin Islands, St. Lucia, Trinidad, Tobago, St. Vincent, etc. The biggest genealogical treasure found in these records is the confirmation of a slave's nationality. Another great find is a slave's baptismal information (if baptized), which gives both the slave name and the Christian name. 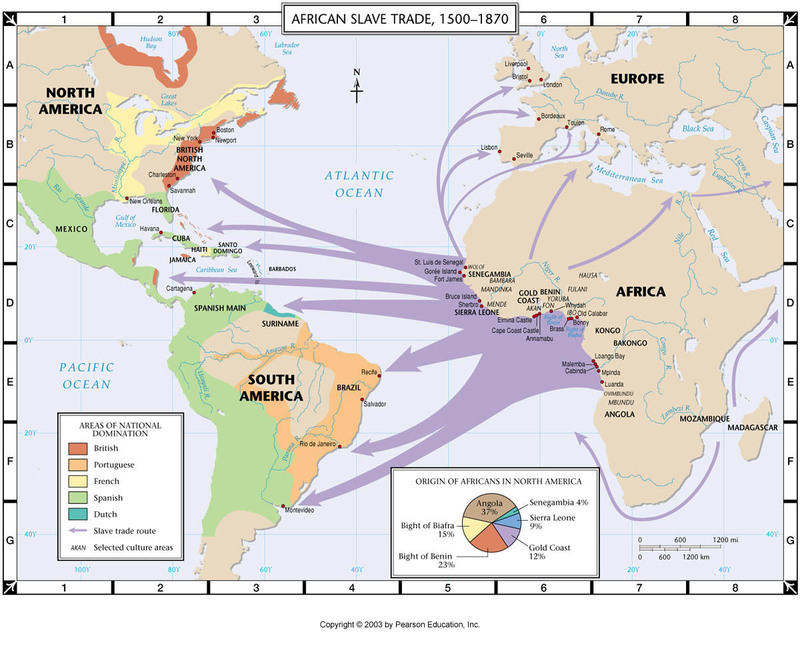 African slaves worked on sugar, tea and tobacco plantations in the British colonies. 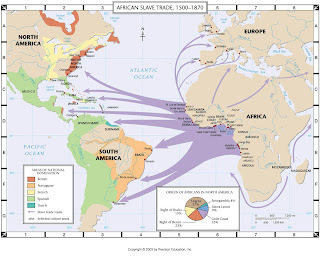 Britain banned slave trading in 1807. And to keep it controlled, and to prevent illegal trading, records of the slave owner's inventory registered “lawfully enslaved” slaves. Documenting the legal slaves, and updating the registers every 3 years included slave descriptions, birthplaces, and more. These registers were kept until Britain abolished slavery in 1834. But as you gather information, don't forget to research the plantations. Like all good slave research, the researcher should know the name of the slave owner, the owner's use for slaves, and preference of trading country. The residing parish as well as information on the slaves is also needed. As I mentioned at the top of this article, I used these documents to analyze ex-slaves living in Kansas. Again, they came from Africa, by way of the Caribbean, to New York (and almost every other state of the northeast), then finally...voila...Kansas. Ancestry.com/uk has populated its database: Slave Registers of former British Colonial Dependencies, 1812-1834.